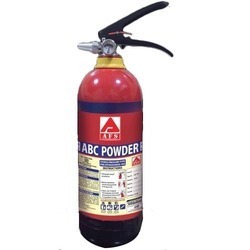 ABC Fire Extinguishers: 2kg, 5kg, 10kg. 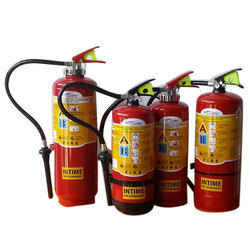 We offer a comprehensive range of Fire Extinguisher and Hydrant Accessories that are useful in fire extinguishing. These are manufactured using high quality raw metal and other material that meets international quality standards and are widely demanded due to high durability, excellent performance, corrosion abrasion and toughness. Description: Mechanical Foam 9 Lt.